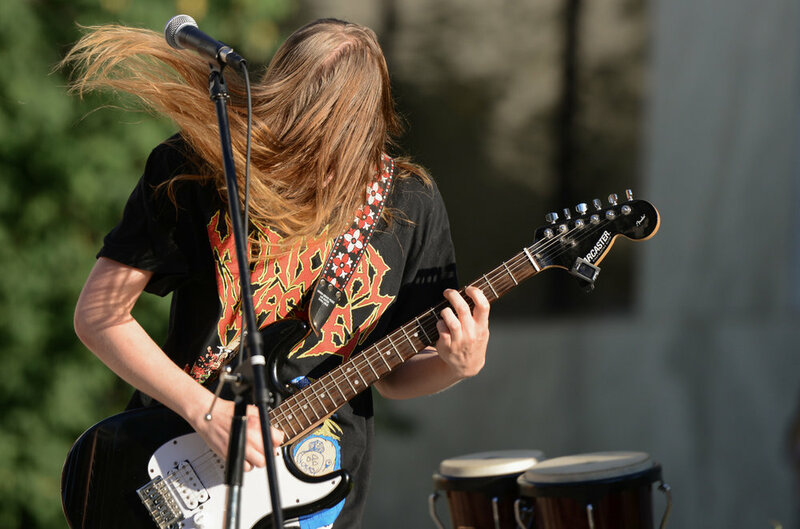 Students in the Metal Mania class (ages 12-18) will learn and perform songs from all metal genres and will learn how to master the specific techniques commonly found in most types of metal music. 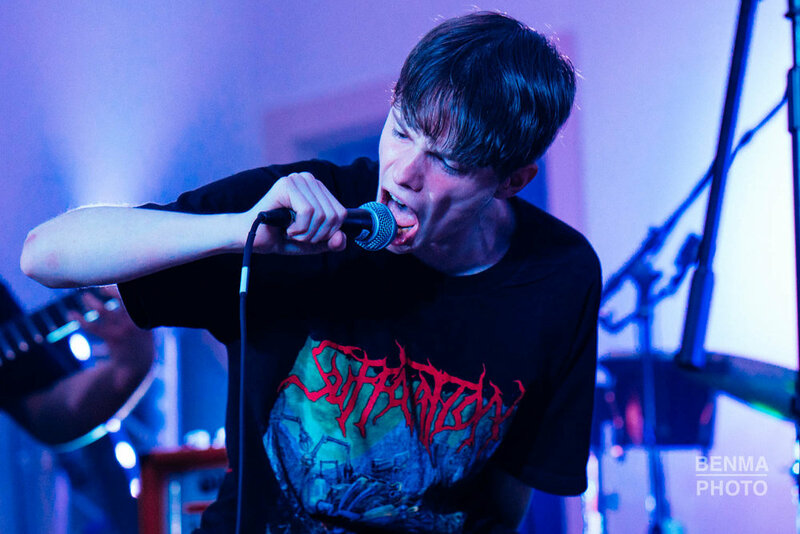 With the help of professional instructors, they will assist the student with enhancing their skill level, knowledge, and aptitude for their given instrument(s) or voice in metal music. Open to beginning, intermediate and advanced students in guitar, bass, drums, and vocals. Metal Mania students will have the chance to learn and perform songs of some of the great metal bands from the 70s, 80s, 90s, and 00s, including Iron Maiden, Black Sabbath, Metallica, Megadeth, Death, Judas Priest, Pantera, Slayer, and many other heavy hitters of the metal world. At the end of the 12-week session students will perform at a local venue to showcase the incredible work that they will have perfected. RiverCity Rock Academy brings a unique approach to music with this all Metal 12-week performance based program that puts students in a real metal band with expert teachers for a 3-hour weekly band rehearsal (Saturdays 2:00 PM - 5:00 PM - starting January 5th, 2018), a weekly 30-minute private lesson, and a performance at a local venue. Over 50 hours of professional music instruction, experience, and education! Metal Heads Unite! The most unique, highest quality, greatest value, and best musical education experience in Salem! For the price that some others charge just for private lessons, we bring a comprehensive musical education experience! We offer a variety of discounts such as our Family Plan and One Payment Plan. Each of these discounts is 5% each and can be combined. RiverCity also provides substantial discounts to students that enroll in multiple Rockers programs. We also offer an easy payment plan that allows four monthly payments over the three month season. To date, our students have learned hundreds of popular rock songs and performed for thousands of music fans at numerous shows and community events. Our professional music studios, led by the best local and active working musicians, have developed a unique community of fun, support, and encouragement for rock stars of all ages and types.